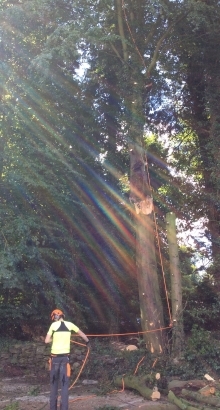 "Very efficient and knowledgeable tree surgeon. 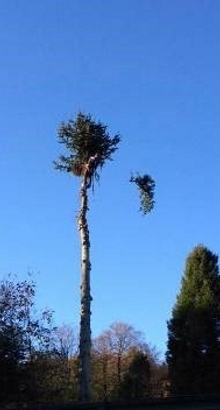 We have used Acorn Tree Services three times and they would definitely be our first choice in future. 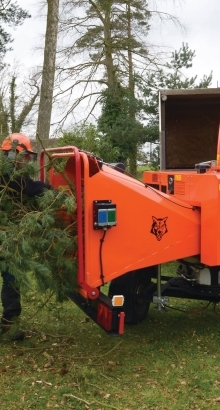 We had several trees which needed cutting down and also sought their advice on what to do with others - they provided excellent service in both of these areas. All work was completed to a high standard and on time and at a very reasonable price. Highly recommended." 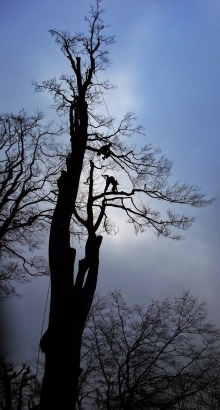 Based in Grange-over-Sands and with over a quarter of a century in the industry, if you are looking for skilled, reliable and knowledgeable tree surgeons in Cumbria or Lancashire, look no further than Acorn Tree Services. 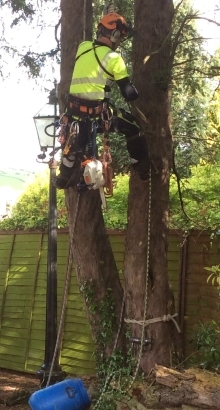 As a family-run tree removal company we are dedicated to our work and always ensure that every job is carried out to the highest of standards. Our reputation has grown steadily over our many years of dedicated service, along with our approach to our customers. We have some clients who have used our services for over a decade and continue to do so! 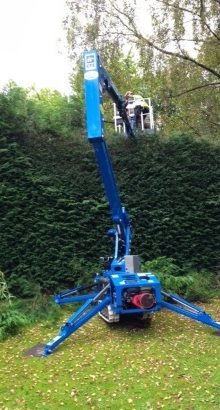 All our tree surgeons are qualified to NPTC (National Provenance training council) standard AO7. All work is Carried out under FASTCo. (Forestry & Arboriculture Safety Training Council) Guide no. 606. 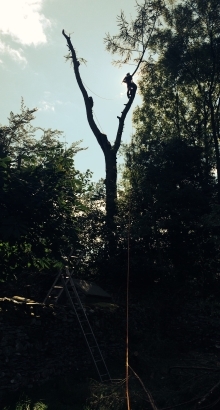 For more information our tree removal services, or if you are in need of a tree surgeon, call today. 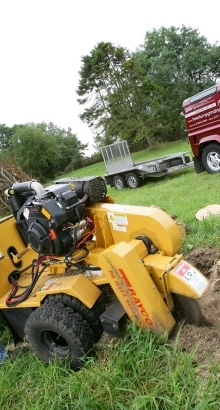 From stump removal through to tree planting and woodland management, get in touch with us today using the contact details or feedback form found below.